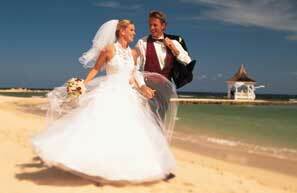 Hara Group Travel's honeymoon experts will help you plan your dream honeymoon vacation. Do you have an idea where you would like to go? If not, our consultants will provide you with a list of memorable dream vacations. Don't see it here? Just ask our .